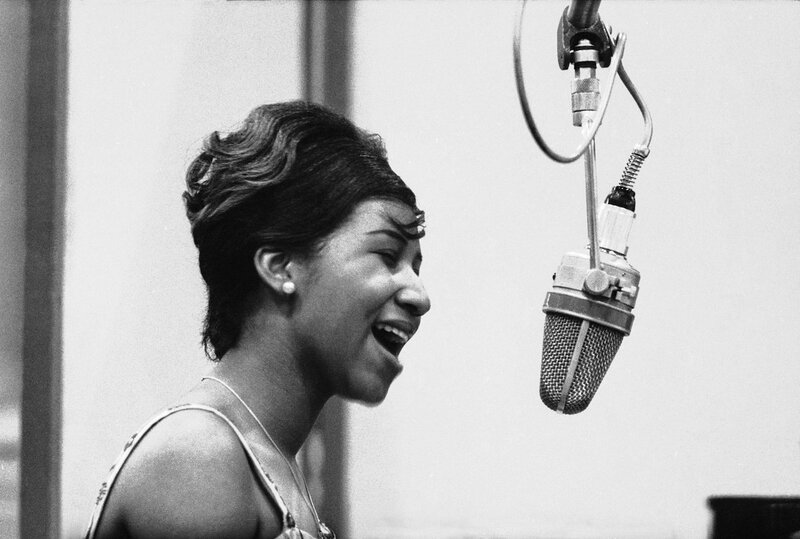 The Queen of Soul passed away last month and we are here to talk about it. Who are we? D-E-A-T-H-W-A-T-C-H. Sing a song about it.